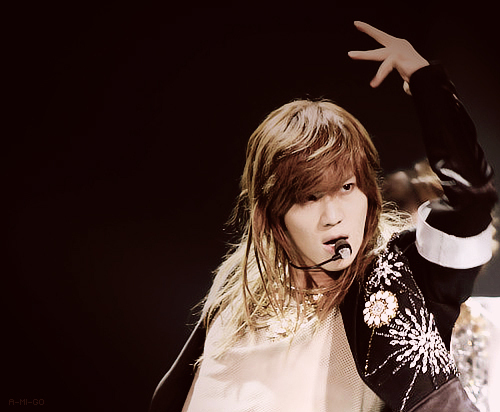 Lee Taemin <3. My BB Taemiiiiiiiiiiiiiiiiiiiiiin <333333333. Wallpaper and background images in the magicalfairy club tagged: shinee taemin <3. This magicalfairy photo contains portrait, headshot, gros plan, and closeup. There might also be robe de cocktail, gaine, and vêtement.